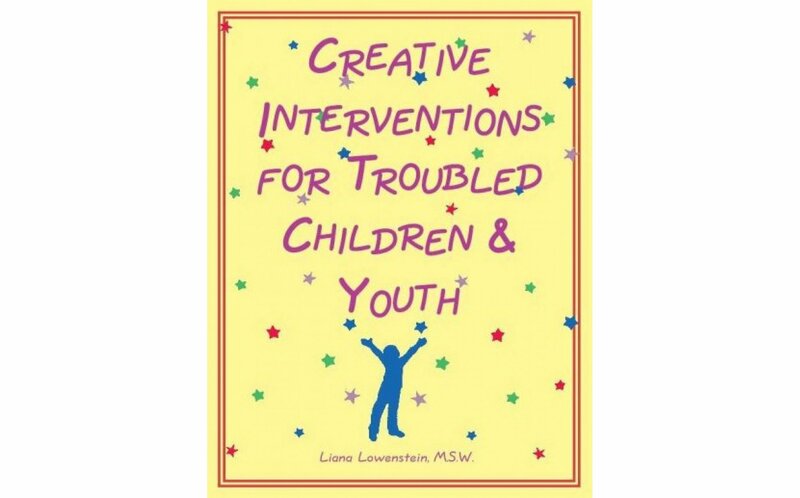 This best-selling collection is filled with creative assessment and treatment interventions to help clients identify feelings, learn coping strategies, enhance social skills, and elevate self-esteem. Several activities include worksheets that may be reproduced for use with clients. 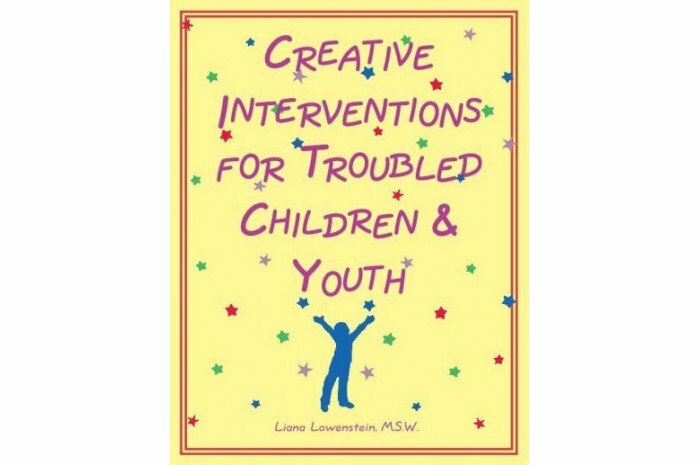 A wealth of practical tools for children aged 4-16 in individual, group, and family counseling.